Although traditionally a shopping event associated with the US, over the past decade the waves of Black Friday have travelled across the pond in the UK. According to a couple of reputable news sites, the figure for overall US sales for the Black Friday weekend 2016 was $5 billion. Similarly, Britons spent a record £5.8 billion over the 4 days between Black Friday and Cyber Monday 2016 – an increase of 15% on the previous year, according to VoucherCodes.co.uk and the Centre for Retail Research (CRR). 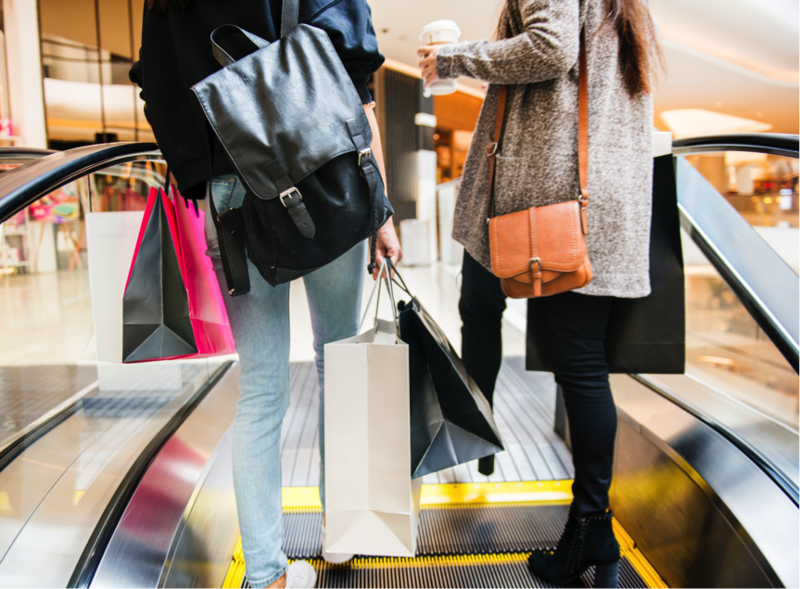 Now is the perfect time to review your final plans for handling Black Friday shopping crowds, schedule extra staff and review the store layout for your Black Friday specific safety protocols. As retail queue management specialists, we’ve put together our top tips to make sure your shop’s ready for Black Friday 2018. When it comes to crowd control safety, OSHA and HSE guidelines recommend stores set up barriers like the Tensabarrier® to handle crowds. These portable posts with patented safety retractable belts can help effectively slow down a mob and create an organised barrier. Portable posts also provide retailers and staff the flexibility to adjust the layout as needed on Black Friday 2018 and throughout the entire season. Have extra barriers on-hand, just in case the need arises to better define spaces around hot selling items, or to establish additional queuing spaces and help reduce risk from customers pushing one another. 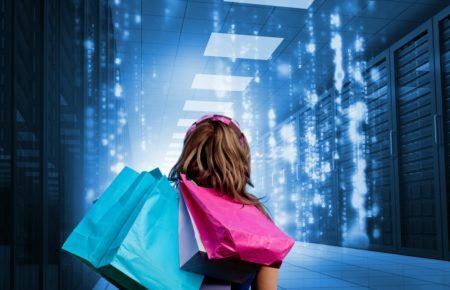 With the excitement of shopping, customers can forget etiquette, so it’s important to walk the floor and experience every aspect of the customer journey—from entrance to checkout. Review the traffic flow for bottlenecks throughout the store. Prevent overcrowding in any one area of the store by positioning hot sales items throughout the store rather than in one concentrated area to better manage congestion. Consider using mechanisms such as tickets to provide the earlier arriving customers with first access to sale items. Organise your checkout area with in-queue merchandising. 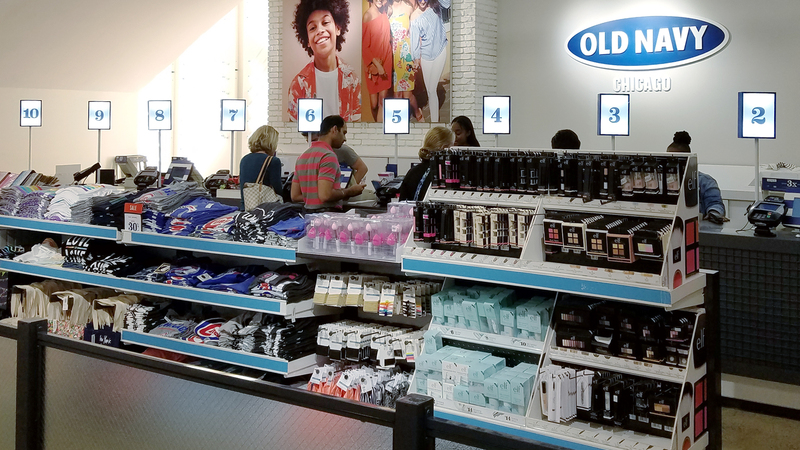 Placing attractive small, fun and last-minute stocking filler items strategically near the checkout line will help keep customers engaged and entertained, making wait time more pleasurable. Have adequate and clear signage showing the location of entrances and exits, store opening times and location of special sales items within the store. Train your staff to be alert, attentive, know the safety rules and be service oriented. Warn employees when the doors are opening, and have security guards stand clear of entrances and exits. 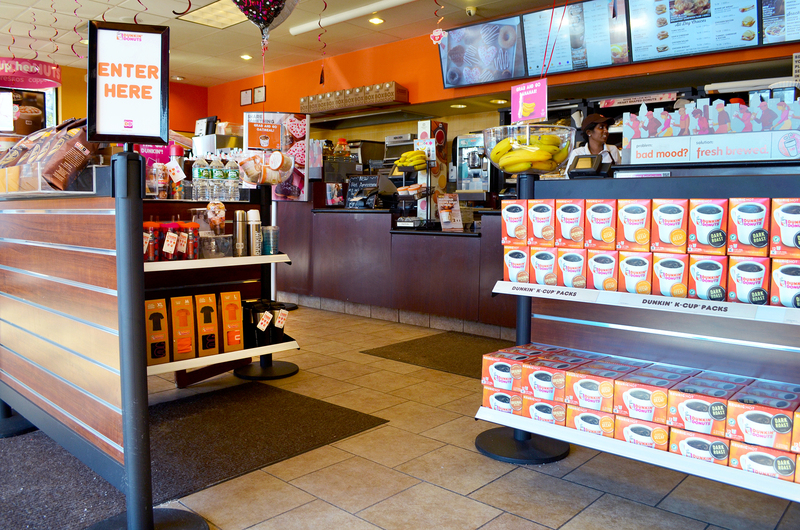 When the store reaches maximum occupancy, don’t allow additional customers to enter until the occupancy level drops. 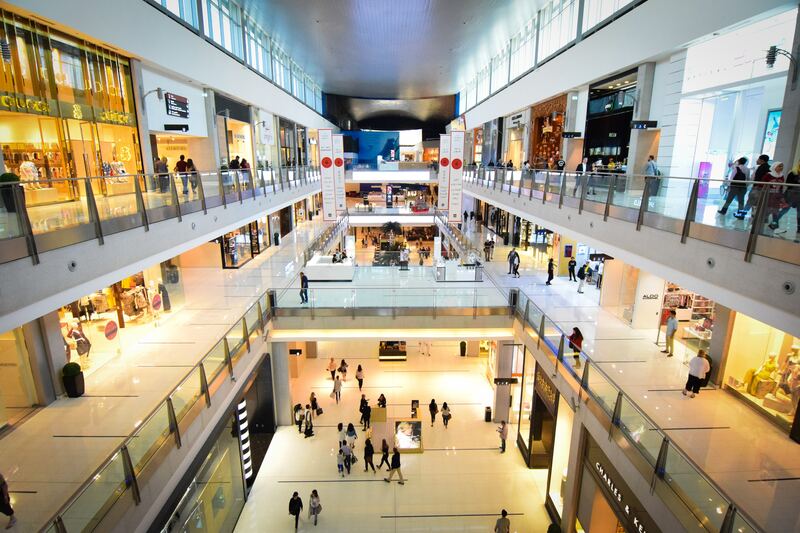 Adhering to a Black Friday store checklist not only increases sales but also helps ensure that emergency exits are free of obstructions, ensuring happy shopping for all. Please contact our Tensator customer journey experts if you have any last-minute needs, or for answers to any of your Black Friday store checklist questions or challenges. We are here to help make sure you keep everyone safe! For more information on our retail queue management solutions, please feel free to take a look at our brochure! BĄDŹ NA BIEŻĄCO Z TENSATOR. Zapisz się na naszą listę mailingową, aby otrzymywać najnowsze wiadomości i aktualizacje od firmy Tensator.